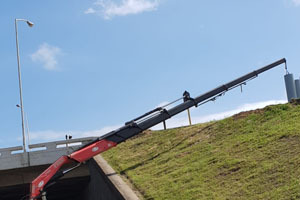 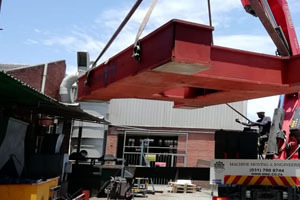 Founded in 1973, the MME Group operates nationally and we specialise in the relocation and installation of all forms of machinery and equipment. 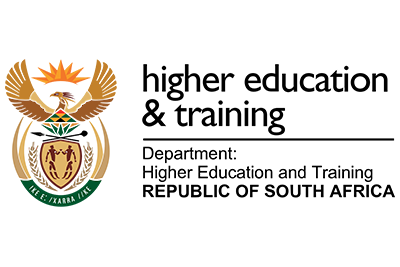 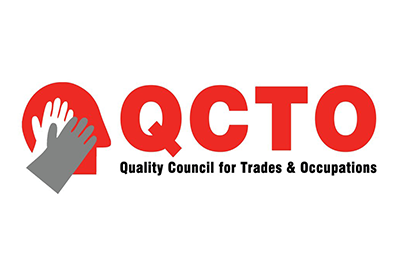 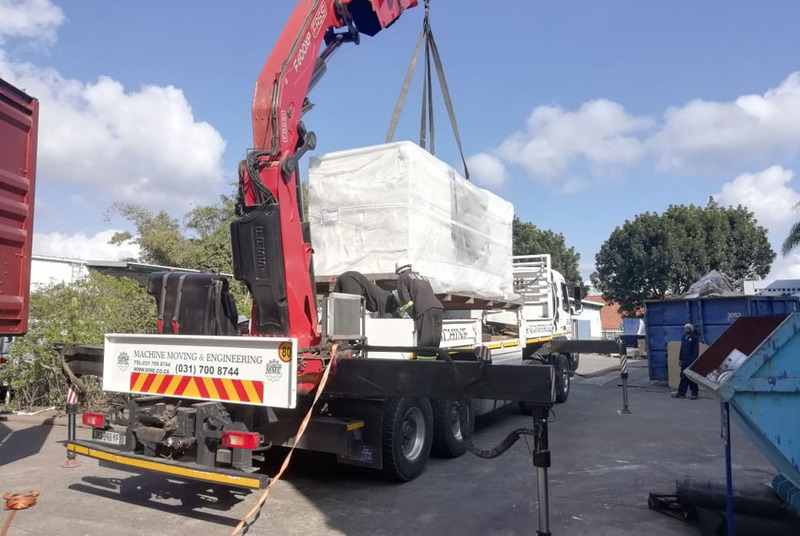 With over 45 years of experience in our field within South Africa and Africa, we can provide you with unparalleled service excellence and professionalism. 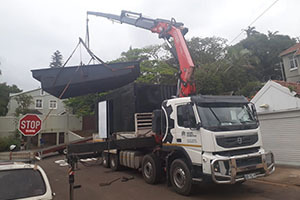 Mechanicals – our mechanical engineering division specialises in the erection of machinery and the design and installation of piping services. 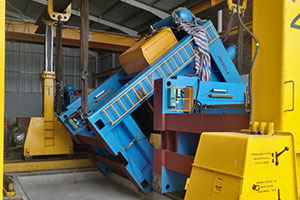 Machine moving – our scope of project management ranges from single machines to entire plant relocations. 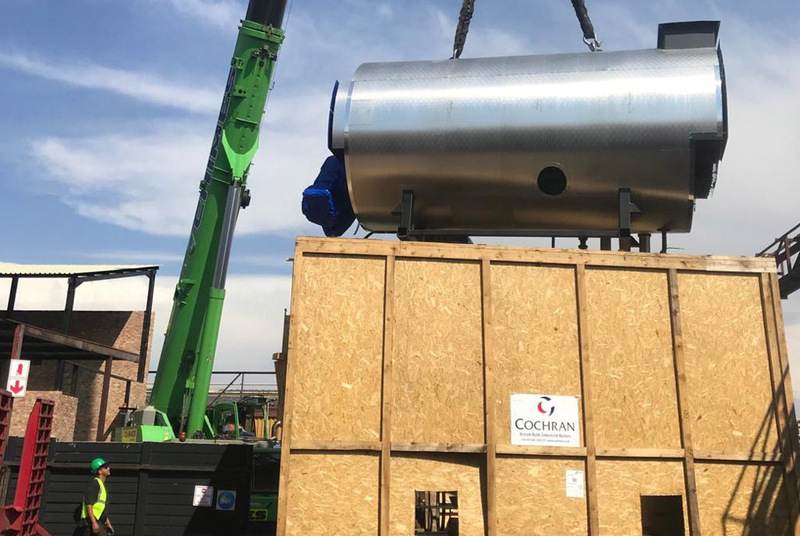 Fitment & Installation – our specialist pipe fitters and coded welders can install all forms of pipework, from simpler air-lines to high-pressure steam reticulations. 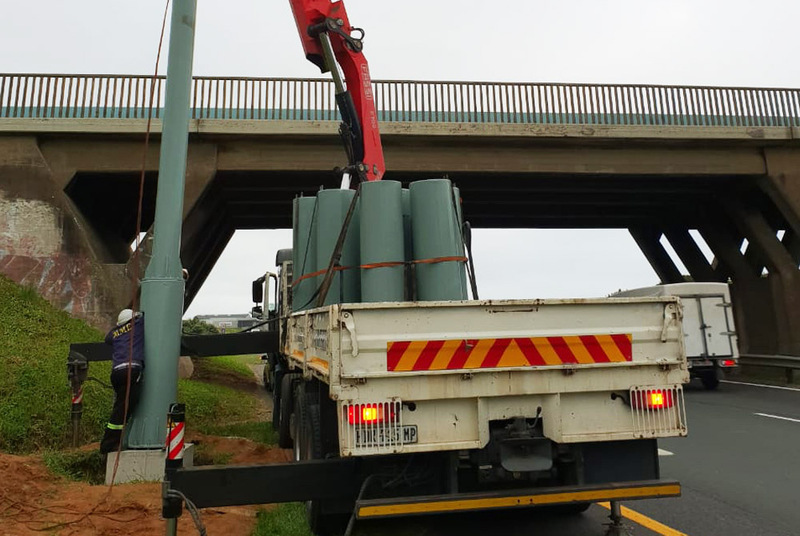 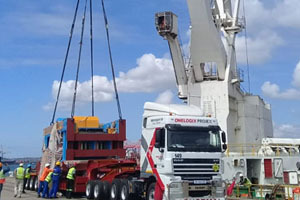 Heavy Lift Division – a unique service offering in SA, both in terms of specialised equipment and highly experienced staff resources. 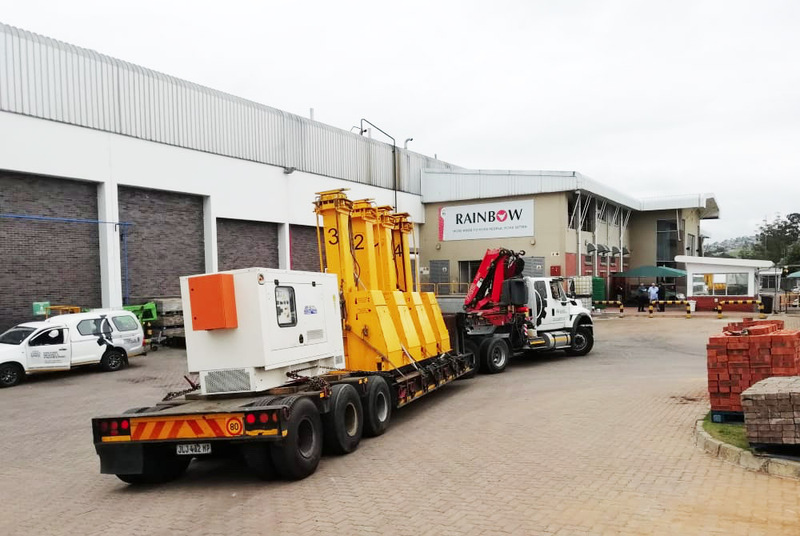 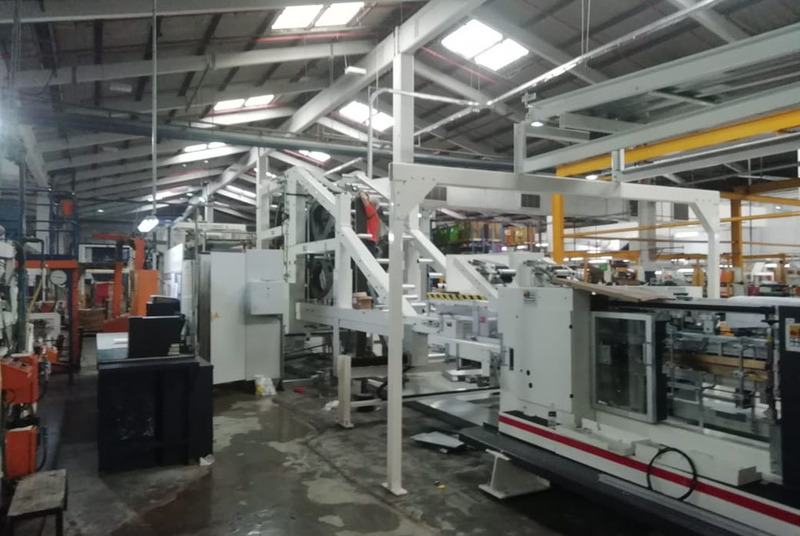 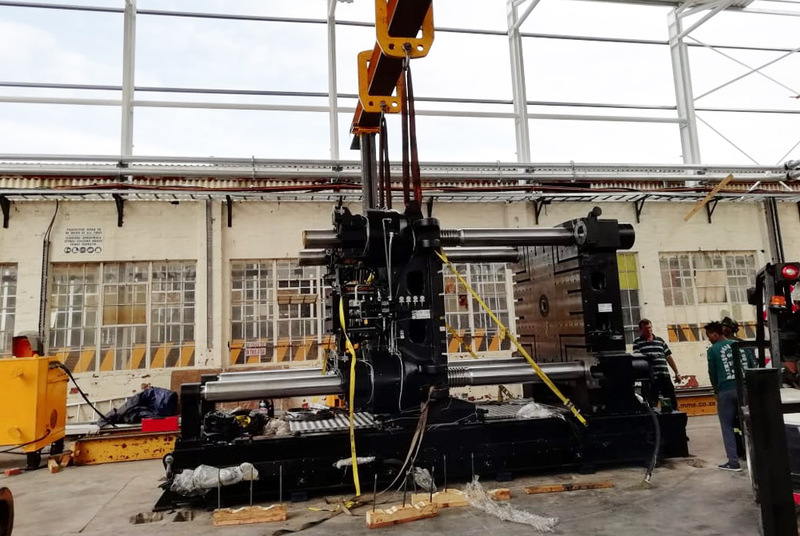 MME undertakes moves from single machines to large turnkey projects (embracing rigging, engineering and long-distance and abnormal-sized transport). 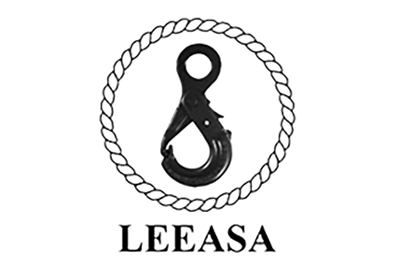 Piping installations are designed and installed to suit your specific needs. 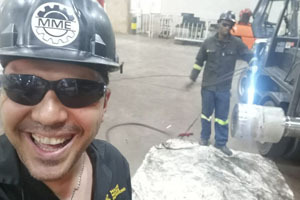 MME’s coded welders and pipefitters are experienced with all forms of piping. 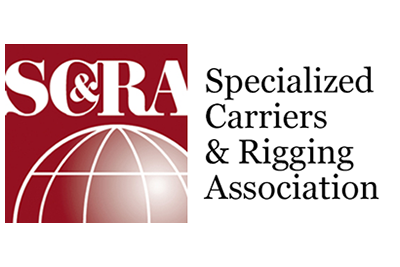 Our world-class Rigging Academy courses provide talented individuals with the knowledge and training they need to excel. 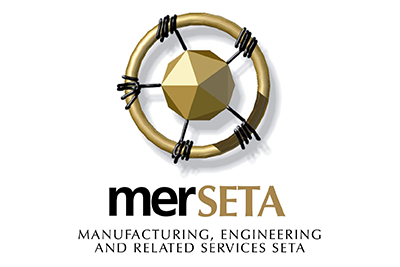 Find out more about our Merseta accredited Rigging Academy and the range of accredited courses on offer.